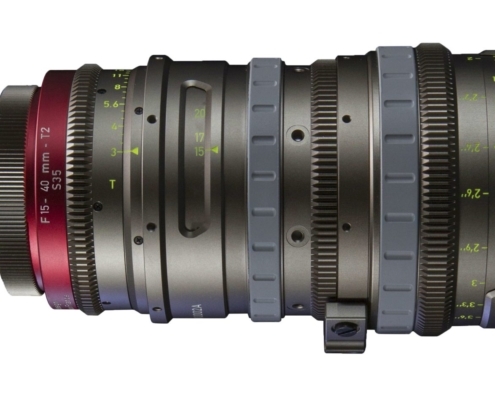 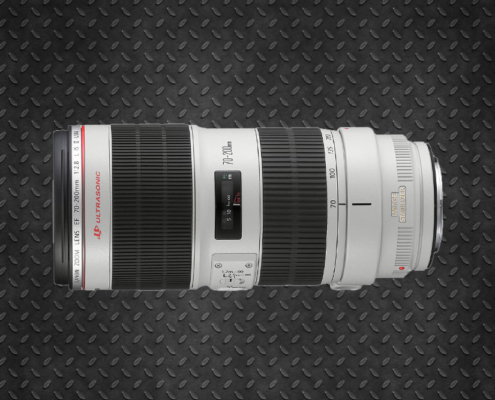 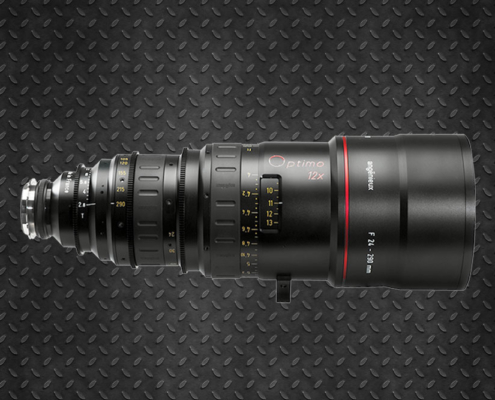 Setting the standard for optical technology and performance, the Optimo line offers a range of zoom lenses to meet the most demanding requirements. 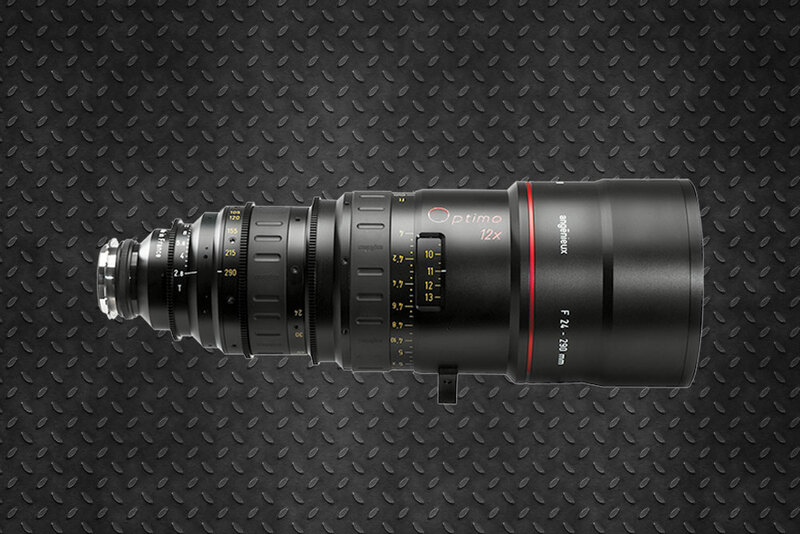 Manufactured with exquisite precision, they help you achieve a cinematic look to your production in any format. 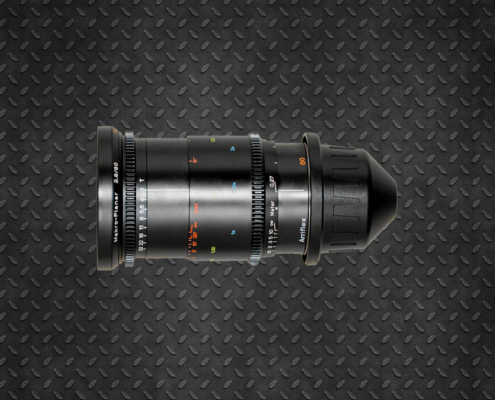 The Angenieux 24-290 is unrivaled as the industry’s reference zoom for all kinds of productions from movies, spots, TV series and video clips to major sporting events and concerts.